Widening the appeal With an average of 7,368 watching its home favourites win gold in Div. 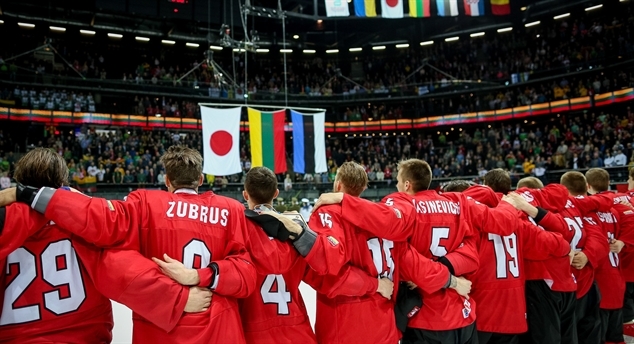 IB, the host city of Kaunas is now in sharp focus as Lithuanian hockey targets growth. Croatia's ironman Steely resolve has seen Croatia's 22-year-old blueliner Ivan Puzic play at the top level in Czech Republic and the Champions Hockey League. Transylvanian whirlwind Having scored the winner that sealed the domestic title, Csanad Fodor now looks to cap off a long season by firing Romania to safety in Division 1B. The next one For long Robert Rooba has been Estonia's lone player in Europe's top leagues. Now following in his footsteps comes Robert Arrak. Hosts grind out OT win It will come down to an all-Baltic final between Lithuania and Estonia for promotion during a Saturday offering excitement from start to finish in Division IB. Eesti, Eesti! Estonia's success story continues. A 5-1 win against Croatia sets up a sensational showdown with hosts Lithuania for top spot in Div. 1B. 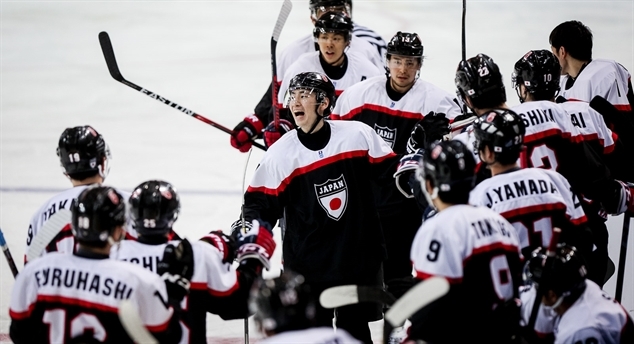 Late surge for Japan Shogo Nakajima's overtime goal separates a tight contest. A 3-2 win keeps Japan in contention in Div. 1B. Romania earns their first point.